Sony show off experimental build of Firefox OS running on an Xperia E! Of late Sony has really been opening up to the developer community; the Xperia S was supported in AOSP for a little while and now, just a couple of days after Sony announced that they would be working with Mozilla on a Firefox OS based device we now have this. Sony have shown off an experimental Firefox OS ROM for the Xperia E! This may well be a cheap Android handset, but it also matches Geeksphone's Keon in the spec department so it was a perfect fit for Firefox OS from the off! Sony have confirmed that pretty much anyone will be able to try out the ROM, but only on the conditions that they agree that unlocking your bootloader and trying the new operating system "may void your warranty." If you want to give the ROM a go please read every little detail on this website and remember we can't be responsible if it all goes horribly wrong! 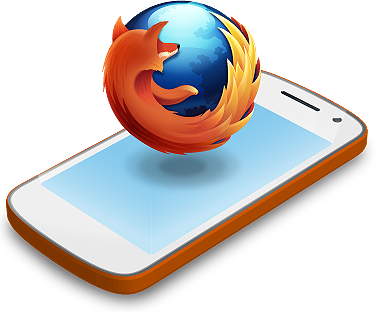 A brief video demo of Firefox OS in action on the device is embedded below!